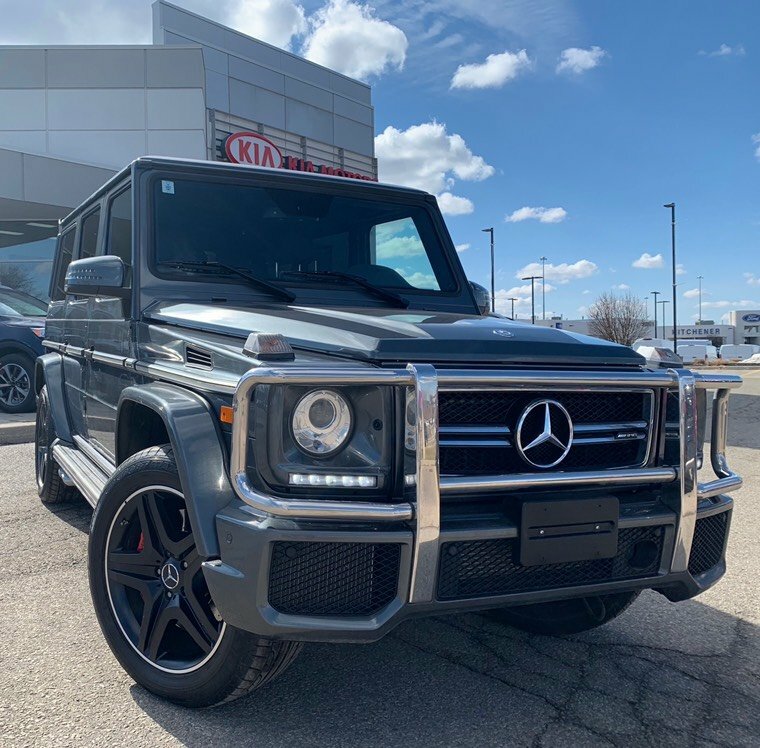 Home > Used Vehicles > Mercedes-Benz > G63 AMG > 2015 > 2015 Mercedes-Benz G63 AMG 1 OWNER, CARFAX CLEAN & WINTER TIRE PACKAGE!!! 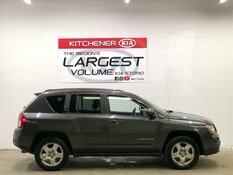 1 OWNER, LOCAL VEHICLE, MB WARRANTY, NAVIGATION, DISTANCE DISPLAY, BLIND SPOT ASSIST, 20 INCH WHEELS SUMMER WHEELS AND COMPLETE WINTER TIRE PACKAGE!!! 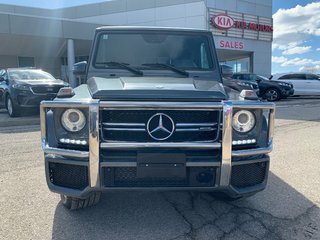 This gorgeous 2015 MB G63 AMG is a local Ontario, 1-owner vehicle with a clean Carprfoof report and remaining factory MB Warranty until May, 2019. 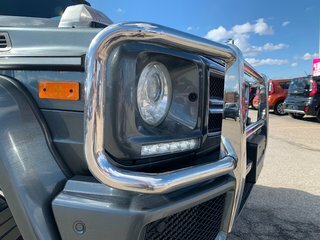 All factory maintance has been completed in March of 2019! 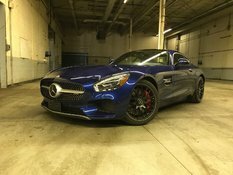 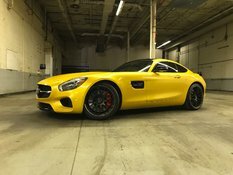 It comes fully equipped with features such as Navigation, Backup Camera, Parking Sensors, Blind Spot Assist, Distance Display, Bluetooth, Heated and Cooled Seats, Harman/Kardon Sound System, AUX, Bluetooth Audio, Sirius XM, Power Sunroof, Running Boards, 20 Inch AMG Wheels, Red Calipers, Bi Xenon Headlights, and lots more!!! 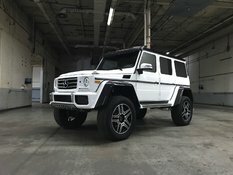 Interested by the 2015 Mercedes-Benz G63 AMG 1 OWNER ?